Who Am I? participates to the 'Exploring identity: lessons from genomes and epigenomes' meeting sponsored by Abcam. This one-day meeting will explore how genome organization and epigenome function contribute to regulation of gene expression and cellular identities. It will be held in Paris (Université Paris Diderot). The laboratory of excellence Who Am I? aims at promoting new interdisciplinary research projects on themes related to identity and its determinants. The 2017-2018 call for Transition Post-Doc project is new open! Who Am I? Transition Post-Doc program aims at financing a transition phase between the end of the PhD and the start of a post-doc in a different laboratory. Funding will be provided to PhD awarded researcher to complete their thesis project and publication in their PhD laboratory. The Who Am I? transdisciplinary Mentoring Program aims at financing innovative and cross-disciplinary post-doctoral project focusing on the identity question and specifically on the Who Am I? scientific axis (1-maintenance and integrity, 2-establishment and transmission, 3-evolution, 4-environement and perception and 5-loss of identity). The 2018 call is now open! Save the date! 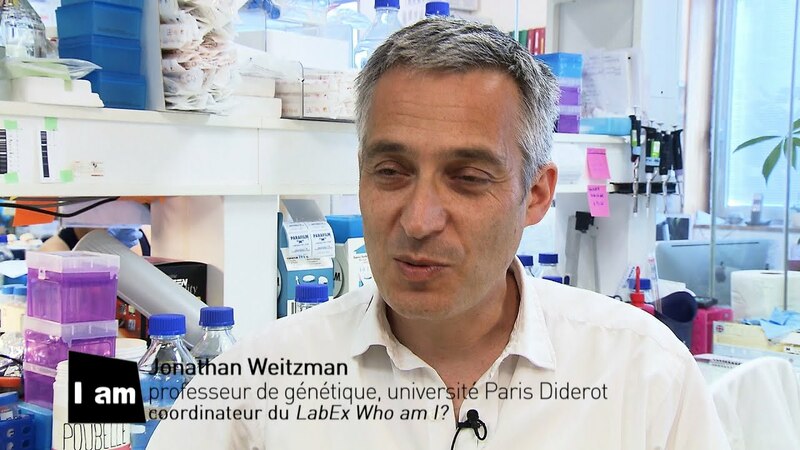 The 2017 meeting of Laboratory of Excellence Who am I?-Exploring Identity, from molecules to individuals- will be held on December 11, 2017, at the Amphitheatre Buffon (Paris Diderot University). The program of this meeting includes presentations of the collaborative projects financed within the labex Who Am I?. Who Am I? co-sponsors the 6th annual meeting of the Groupement de Recherche GDR3545 on G protein-coupled receptors – from physiology to drugs, gathering the French community interested in G protein-coupled receptors. Movie - Who am i?